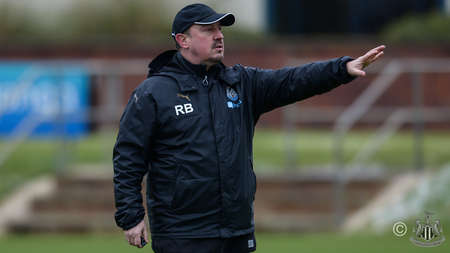 Rafa Benitez's Magpies travel to Wolves on Saturday for a televised clash at Molineux. 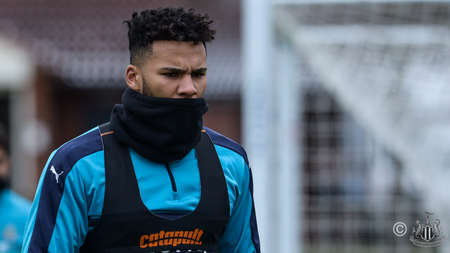 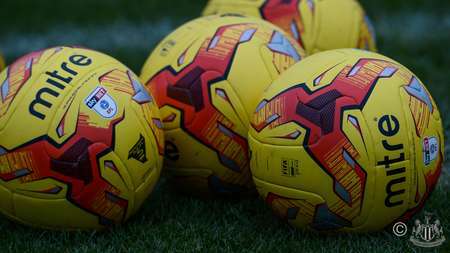 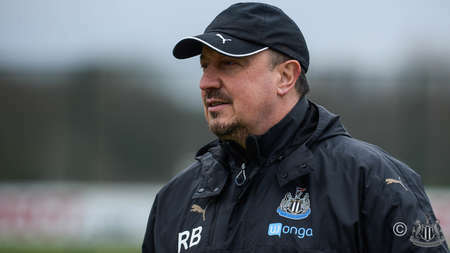 United will be out to maintain their position at the top of the Sky Bet Championship, but Wolves drew first blood when the two sides met at St. James' Park in September, winning 2-0. 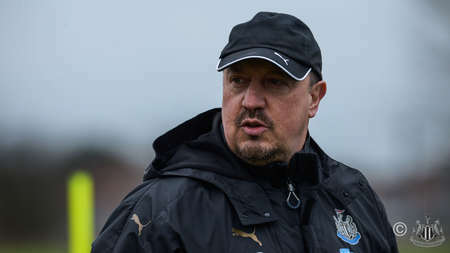 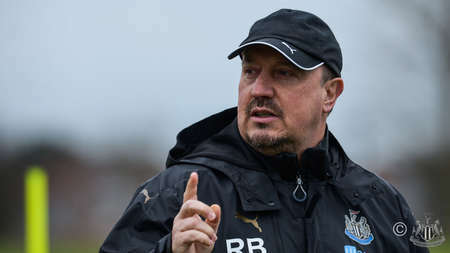 Newcastle won by the same scoreline in the Capital One Cup four days later, though, and Benitez may be tempted to bring Dwight Gayle back into the fold after the leading scorer continues to make good progress following his hamstring injury. 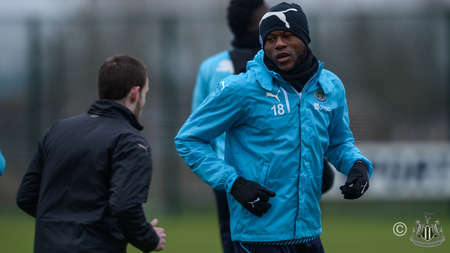 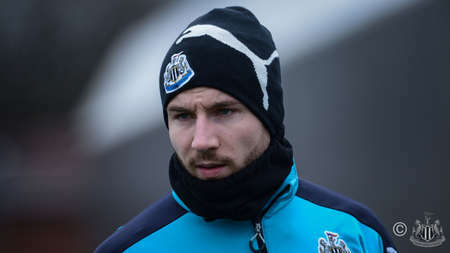 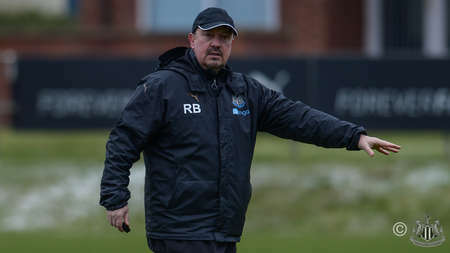 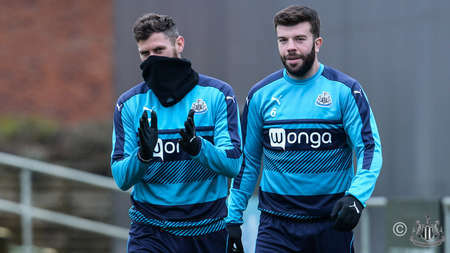 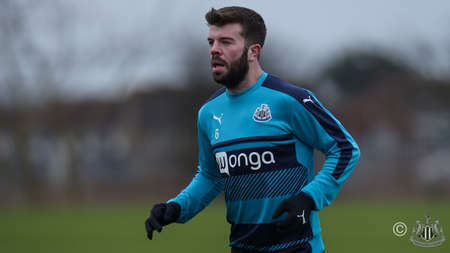 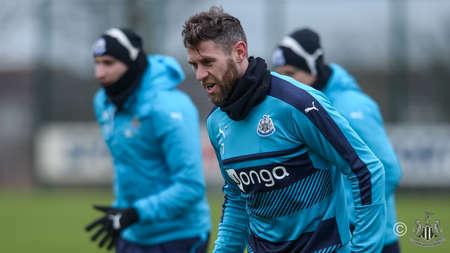 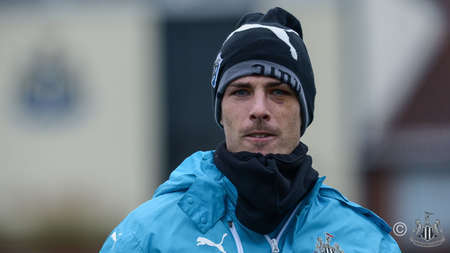 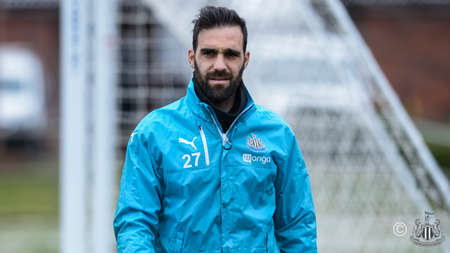 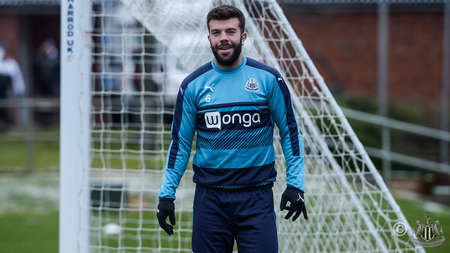 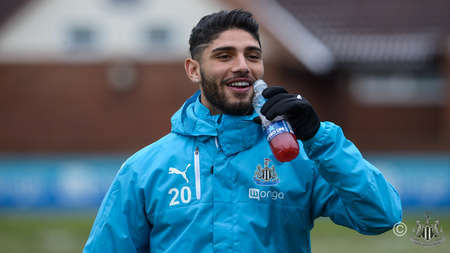 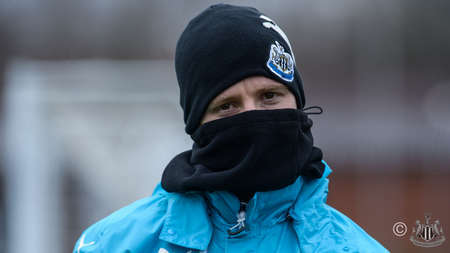 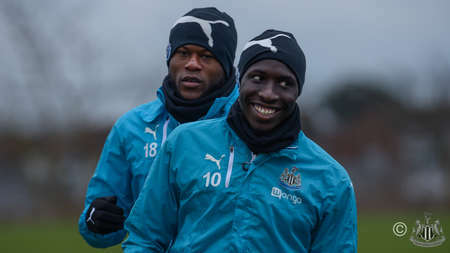 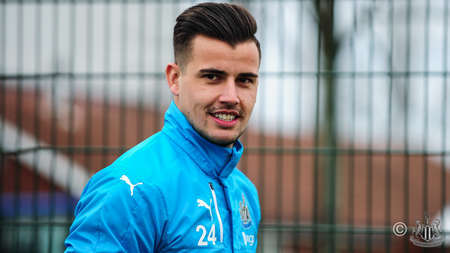 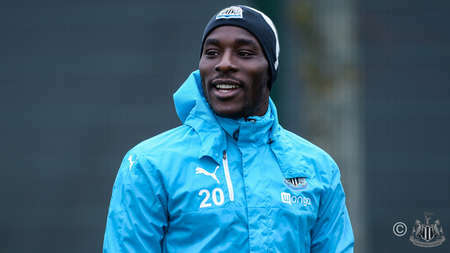 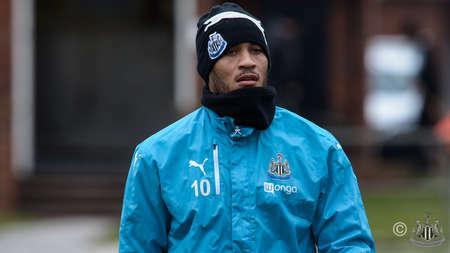 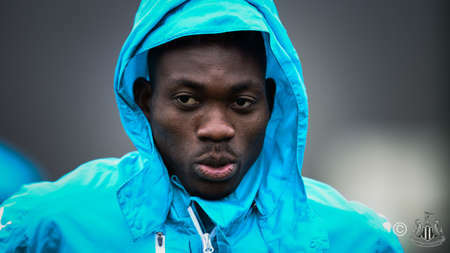 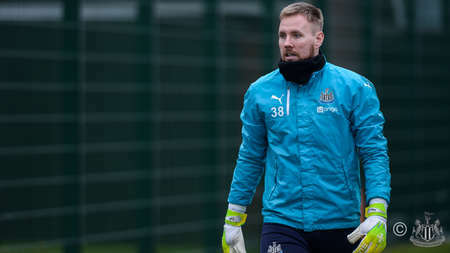 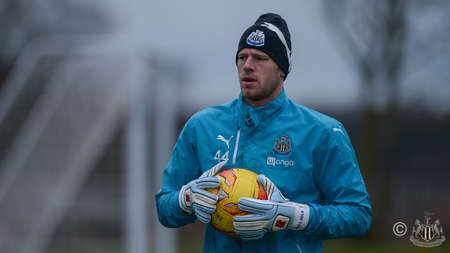 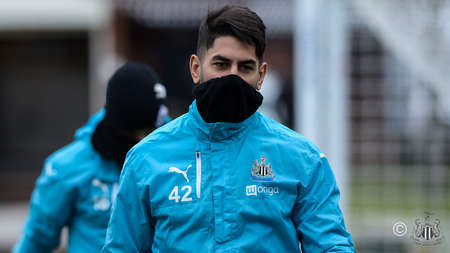 He was out on the training pitch on Friday and so was Serena Taylor, who brought nufc.co.uk this exclusive gallery.